SLJ's 2018 School Librarian of the Year is one of the 250 school and public librarians who received $500 in microfunding. Train-loving children get a coding primer as they play. 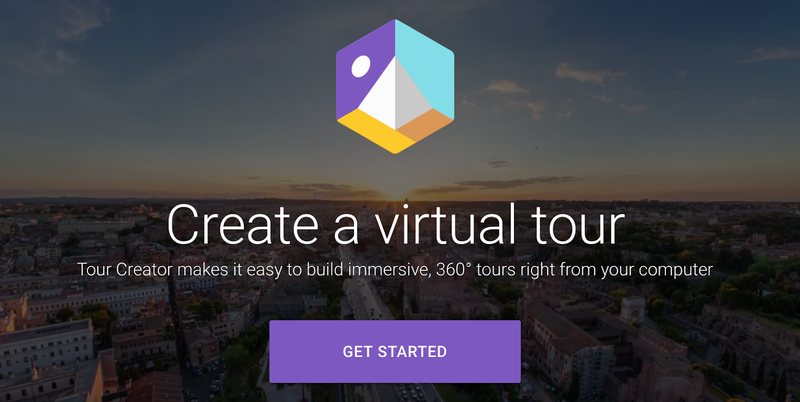 SLJ test drives Tour Creator, a free tool that enables anyone with access to a 360-degree camera or Google Street View to create professional-level VR experiences. 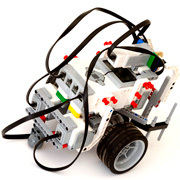 A screen-free coding robot that had to be tried to be believed. 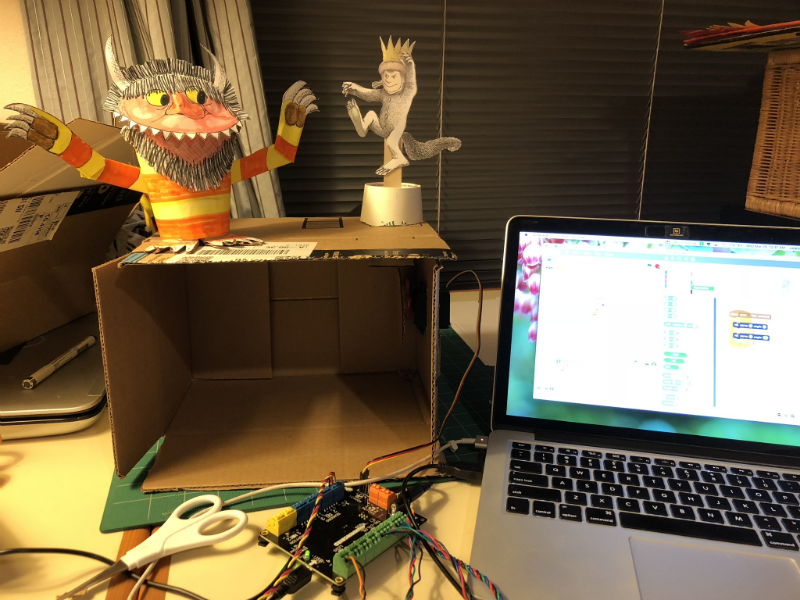 Makey Makey, Hummingbird Duo, and Scratch can turn an ordinary poster or diorama into a talking, moving educational presentation. News and announcements from the annual International Society for Technology in Education (ISTE) conference. 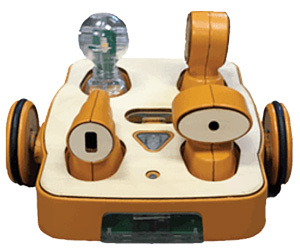 This learn-to-code robot with a passing resemblance to Mr. Potato Head can be built and re-built. The Train the Trainer project will work with library staff to cultivate skills needed for the future of teen library services. Once we inspire our students to love coding, how do we transition them from the safety of block-based languages to the kind of coding that solves real-world problems? 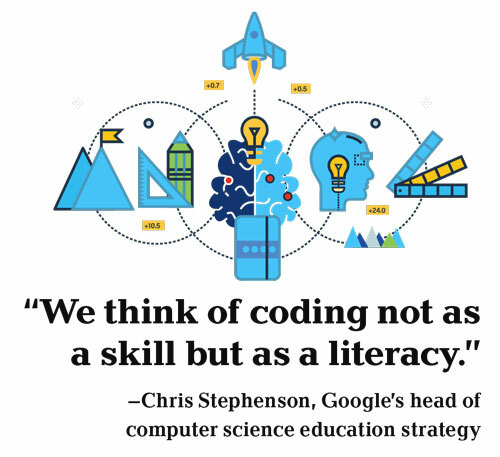 Educators look at coding in a new context, with computational thinking and basic computer literacy as the goal. In addition to new, lower-priced iPad for schools, Apple is launching a professional development coding program for Chicago educators. Roll aside, Dash, Cue is in the house. 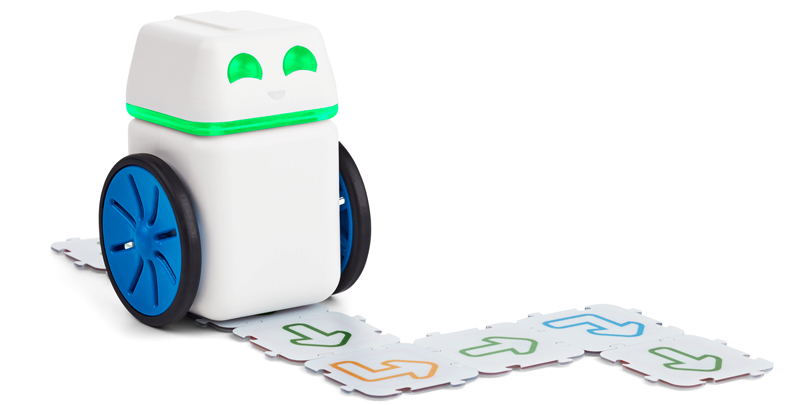 Wonder Workshop’s new robot, Cue, is a follow-up to the popular Dash and Dot and the company's first product designed for middle school students. 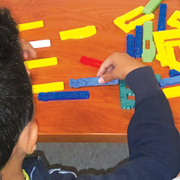 The purposefully unstructured nature of Cubetto will make it a wonderful addition to pre-K and early elementary classrooms. 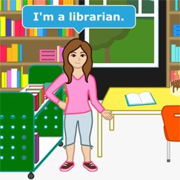 Librarians from across the country are helping ALA create a toolkit of coding resources. 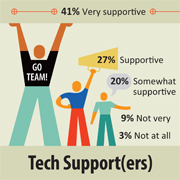 Four tech experts recommend a selection of websites and applications. 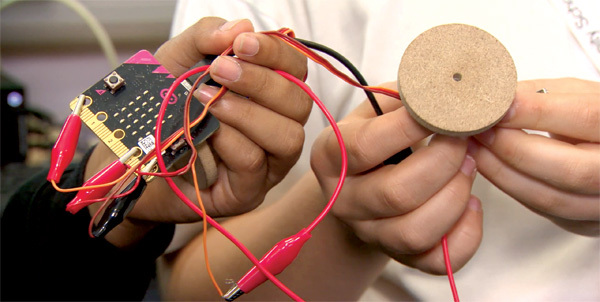 SLJ reviews the micro:bit, a codable computer you can put in your pocket. 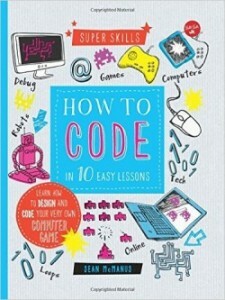 Two nonfiction titles about coding will keep young minds active during the winter months. 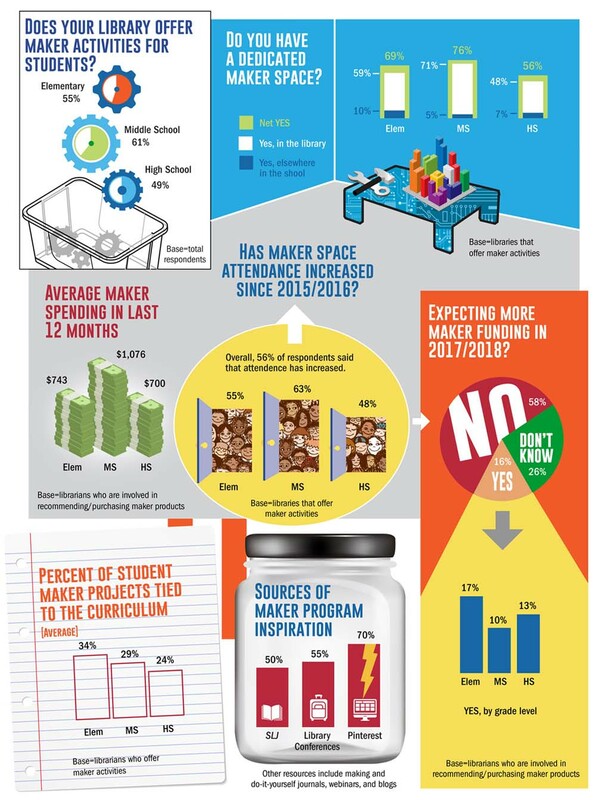 Since 2014, when SLJ conducted its first maker survey, maker activities have increased by four percent at the elementary and middle school levels. New books from Clinton, Tonatiuh, and others. As school leaders, you’ll want to dig into the NMC/CoSN Horizon Report: 2017 K-12 Edition. 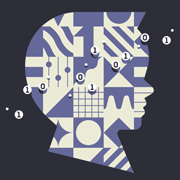 The annual K12 Horizon Report regularly identifies and profiles six key trends, six significant challenges, and six developments in educational technology likely to impact teaching and learning. 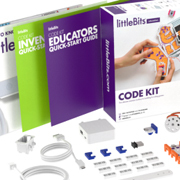 SLJ reviews the littleBits Code Kit, a suite of hardware, software, and resources that enable kids to apply computer code to their inventions. 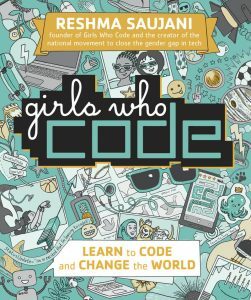 The CEO of Girls Who Code, and SLJTeen Live! 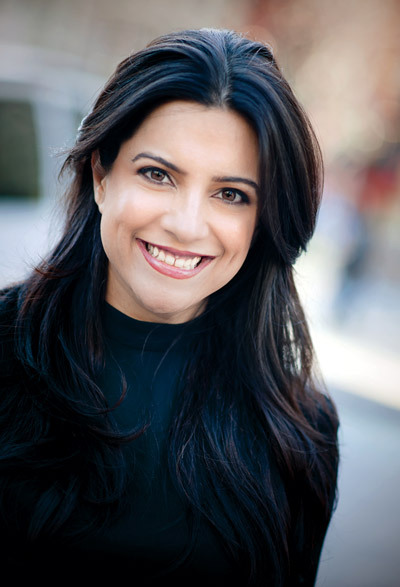 closing keynoter, speaks to SLJ about her latest and upcoming projects. 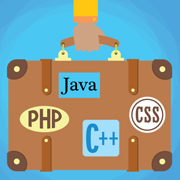 Is your library ready to code? 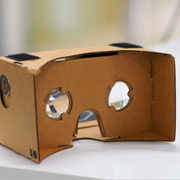 The American Library Association and Google want you. Here's what you need to know about applying for the $500K pilot launching this summer. 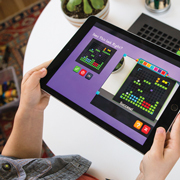 Bloxels pairs an app with a physical board to give students the tools they need to create their own arcade-style video games. 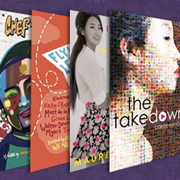 Celebrate Asian Pacific American Heritage Month with novels and works of nonfiction that highlight the Asian American experience. 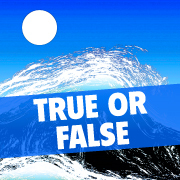 Supermoons Cause Tidal Waves—True or False? Our news literacy program challenges fourth graders to find out. A school librarian media specialist and computer science coordinator design a hands-on, three-week news evaluation lesson. 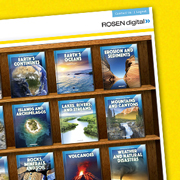 Rosen Digital’s interactive ebook collection provides information on Raspberry Pi, algorithms, Ruby, and more. School librarians are being recognized as tech leaders and investing more in cutting-edge digital tools. 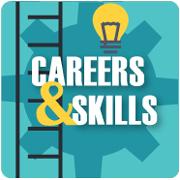 Prepare kids and teens for the workforce with these series on coding, social media, and more. 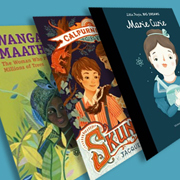 A splendid mix of fiction and nonfiction female-centered STEM books for children and teens. 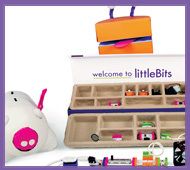 The littleBits Code Kit leverages the hands-on building of a game to make coding accessible. 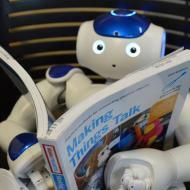 Robots that teach coding, DIY computer kits, virtual reality, and more. There’s something here to satisfy every budding techie. 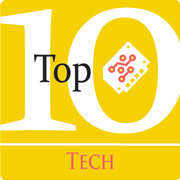 Our picks highlight leading tech trends, with an eye toward the future. 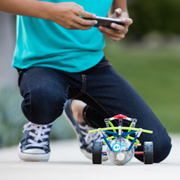 Are your students budding coders? Apple has just released a sophisticated app for students serious about programming. Our review of Swift Playgrounds. 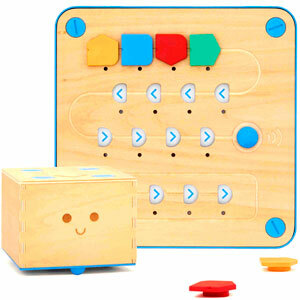 School librarian Laura Fleming and two other educators have launched an Indiegogo campaign to fund a coding blocks and storybook set to teach computer science. 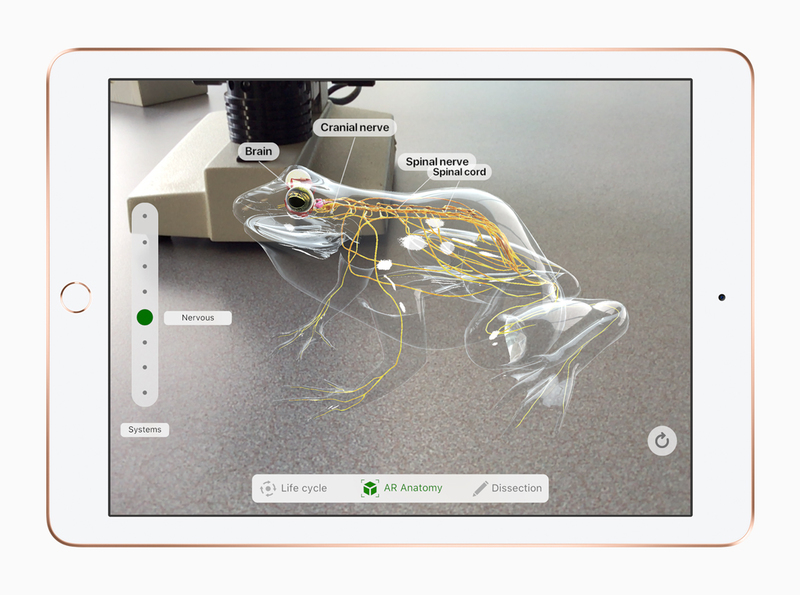 ScratchJr is designed for younger learners and hardwired for telling stories. 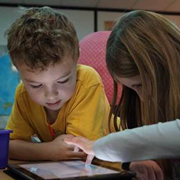 Tips for integrating ScratchJr and coding with storytelling, from library media specialist Addie Matteson. 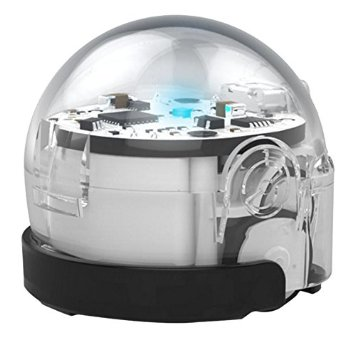 An upgrade of the popular robotic sphere, SPRK+ sports a tougher, transparent shell and other features, all toward making STEAM learning fun. Spell your name with emoji. Draw a snowflake. 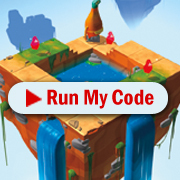 Create an Angry Birds game. 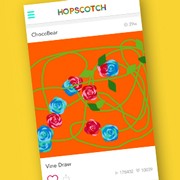 Download Hopscotch and start coding these and other projects in minutes. 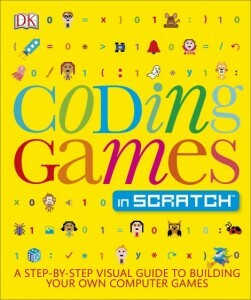 This Saturday, May 14 is Scratch Day, a time to embrace all things coding. You can start by checking out a bevy of new books on the subject. 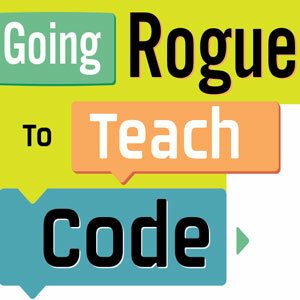 So you want to teach a class on coding. Where do you start?! Here are some ideas. As emphasis on STEM grows, many legislatures want to push these classes in K-12 programs, as has been done in New Mexico and Kentucky, among other states. 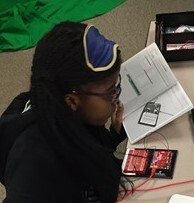 In Cupertino, young adults teach computer science to peers and run an all-night hackathon at the library. Distance didn't keep these three school librarians from scoring a grant for Finch robots so that their students could all code together. 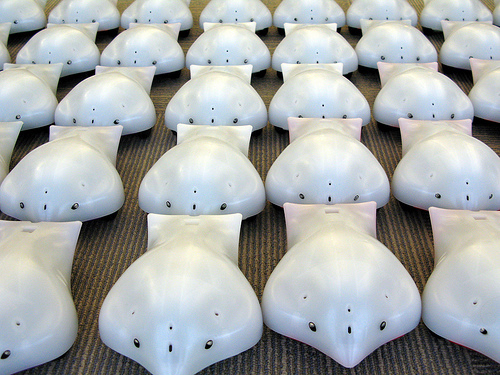 Expert panelists from our recent webcast share advice on how—and why—to dive into robotics with your students. 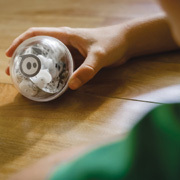 School Library Journal reviews Ozobot, the golf-ball size robot designed to draw kids into learning programming. 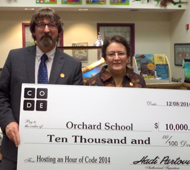 School librarians around the country are helping their students participate in Hour of Code—the worldwide movement held during Computer Science Education Week to introduce learners of all ages to computer programming. Teacher librarian Phil Goerner offers ways librarians can jumpstart computer programming activities with kids and teens during Hour of Code, taking place December 7–13. 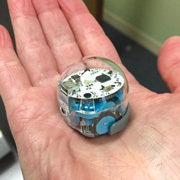 SLJ reviews the 2.0 version of Sphero, one of the maker movement’s "robotic darlings," writes Wendy Stephens, who takes the new, clear skinned SPRK through its paces. 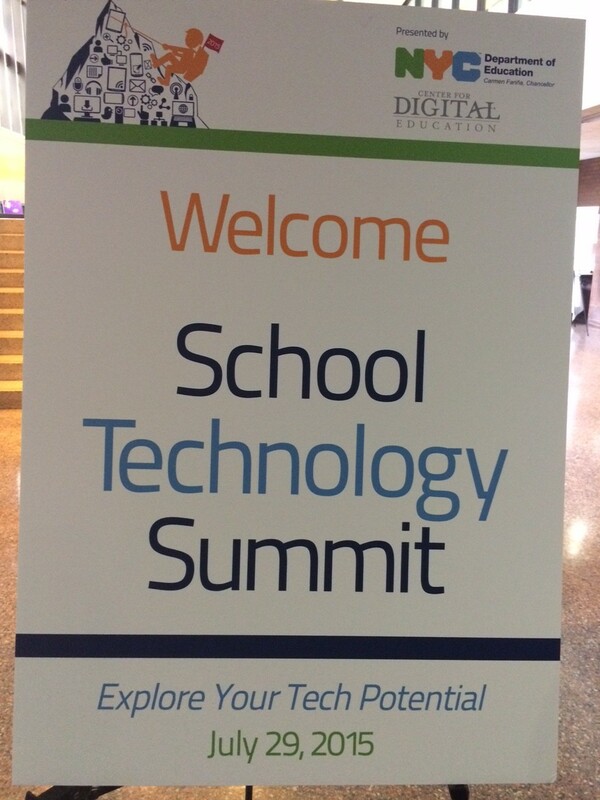 During the jam-packed event on July 29, nearly 2,000 educators, principals, and superintendents from across New York City's five boroughs were encouraged to rethink their teaching with new practices and digital tools this fall—and beyond. The free exchange of resources and tips was fast and furious at the Mobile MegaShare, an ISTE 2015 preconference, held June 27 in Philadelphia. 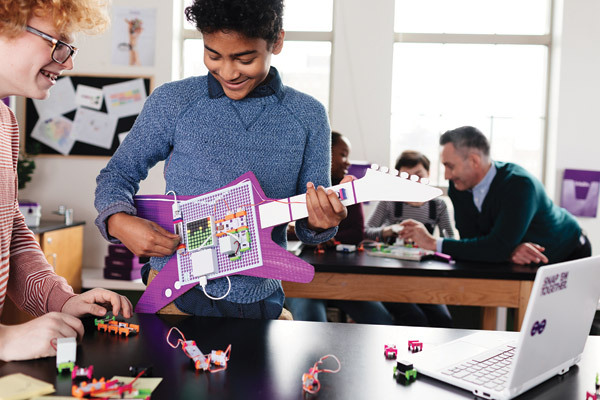 We’re not coding in schools so that every kid can get a tech job; we’re doing so to give all kids the chance to understand and interact with the technologies in their lives. My students joined 20 million others in Code.org’s global event from December 8–14. Our highlights included “unplugged” coding, tutorials with themes from Angry Birds to Frozen, and $10,000 in tools and accessories, awarded by Code.org. 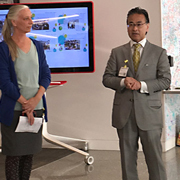 The Westport Library's ongoing efforts to support its Maker Space, including Maker in Residence programs and the recent acquisition of two programmable robots, have helped establish a virtuous cycle in which residents have begun working on their own projects and helping one another independently. 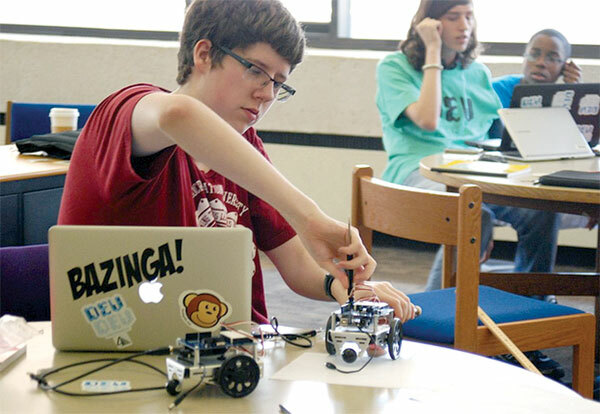 Computer coding programs and robotics are just some of the tools intrepid young patrons will be using this summer as school and public librarians nationwide gear up for technology camps.